Have you ever asked yourself what is the best cleaning company near me? If so, you have found the solution to your query in the form of Myhome Cleaning. Excellent customer service and pocket-friendly price apart, we are proud to offer the best cleaning services in Edithvale. Forget your house cleaning worries once and for all when you call us. We shall help to spruce up your Edithvale house so that it has an inviting environment, as well as make it neat and relaxing. We only employ professional and experienced cleaners who will clean your home in such a manner so that it appears as if you have just moved in. 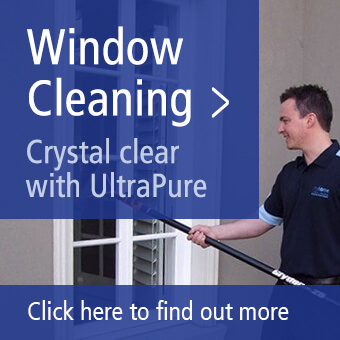 Click the link to view the range of cleaning services we have on offer. It seems that you are wasting too much of your time, keeping your home tidy. You may be frustrated with coming home from the office to find that your house requires cleaning. Forget these worries, as we are here to help you. Rather than wasting time cleaning your house, you now have the option to take a break, and entrust the task of house cleaning to our professional cleaners. Although spring is the right time to clean the house, nobody has the time to do it. Consider yourself fortunate, as we are here to complete the job. Busy inhabitants of Edithvale can always depend on our cleaning services for cleaning their house thoroughly and meticulously. We will thoroughly inspect your house, and take necessary steps to leave it shining as well as spotlessly clean, just in time for spring. You can rest assured that your home will look pristine once we have completed our job. Go ahead and enjoy the spring season with the members of your family taking them to tourist spots and restaurants rather than worrying about cleaning your house. 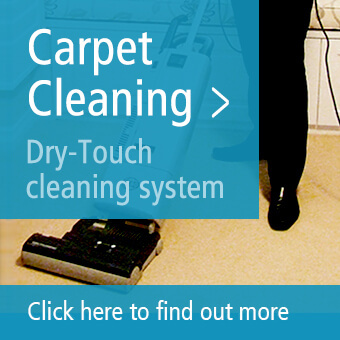 We at Myhome Cleaning also provide other services such as carpet cleaning in Edithvale. Allow our professionals to remove the impossible to remove stains with the help of special detergents that complete the job without harming your carpet. This includes removing stains caused by colours and other liquids dropped on the carpet by your kids. We also specialise in vacuum cleaning the carpets to remove all traces of pet hair shed by your cats and dogs. Once we complete our job, your carpet will look just as it did when you purchased it. Myhome Cleaning Team offer identical professionalism in all types of cleaning jobs without denting your wallet. You have the option to decide whether you want to use our services on a weekly, fortnightly, or monthly basis. We shall go out of our way to provide you with a flexible schedule, so that you do not miss your plans. Our motto is to make tasks more comfortable for our valued clients. To book the services of our nearby Edithvale cleaners, call us today on 13 22 31 or fill the form below with your personal details.